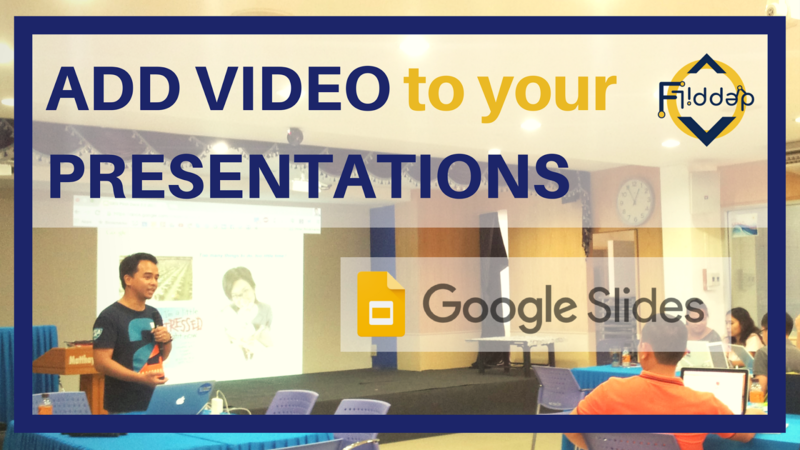 Make Google Slides Presentations EVEN better by adding Video! I cannot believe I left this post as a draft for such a long time! 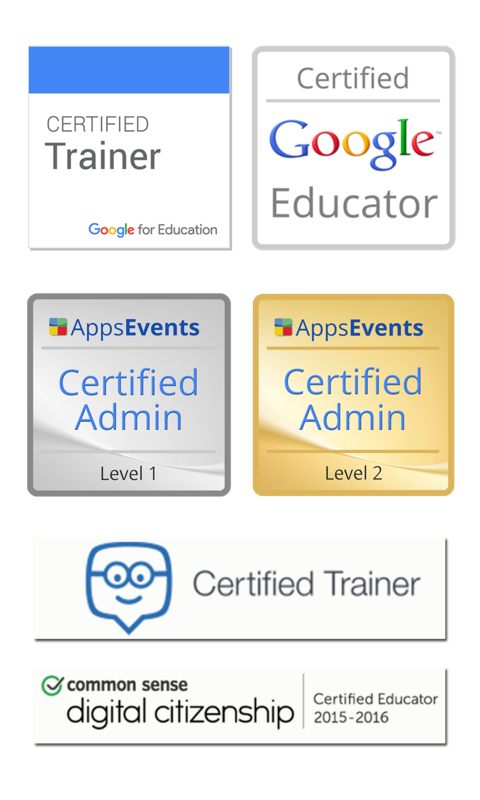 The topic in this post could not have come at a better time as I've just finished presenting at the 2017 Bangkok Summit organised by AppsEvents featuring Google for Education. 'What are you talking about?' I can hear you think. Well, AppsEvents runs various boot-camps and larger summits around the world. These are great opportunities to meet fellow educators, Educational Technology specialists and like minded teachers. Every single summit I've attended, either as speaker or attendant, has been amazing. I've always come back with new ideas or tricks I want to try. One of my presentations at the 2017 BKK Summit was all about the use of YouTube in your classroom and leveraging it as a powerful tool for learning. I went over many different aspects of YouTube such as the creation of curated Playlists, sharing these with students, collaboration with colleagues and using video in GSuite products such as Slides and yes, even Docs! 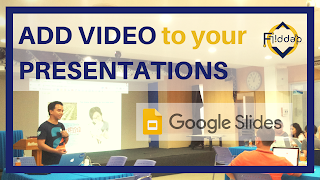 The video below will show you some of the things you can do in Slides to maximize the effectiveness of using video in your class and/or presentations. Don't forget to Leave you questions or comment below the video and if you think it could help a fellow teacher friend, by all means share! I will be back to my regular update/upload schedule soon, once the new academic year is in full swing! See you Soon!